These brownies should come with a cape because they are ready to save you from so many dessert dilemmas. Forgot the school bake sale is tomorrow? Quick brownies to the rescue. 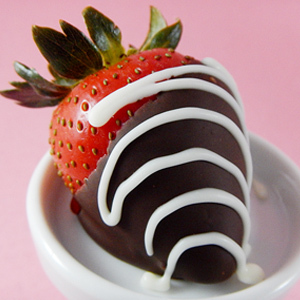 Feeling pressure to bring just the right treat to the office party? 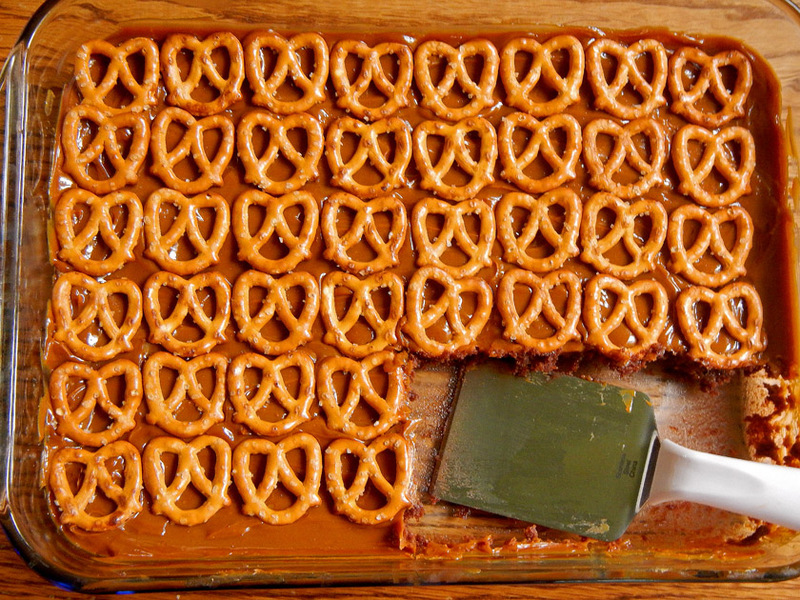 These easy salty-sweet snacks will please everyone. Just got dumped and need something to keep you company while you binge watch three seasons of Downton Abbey? 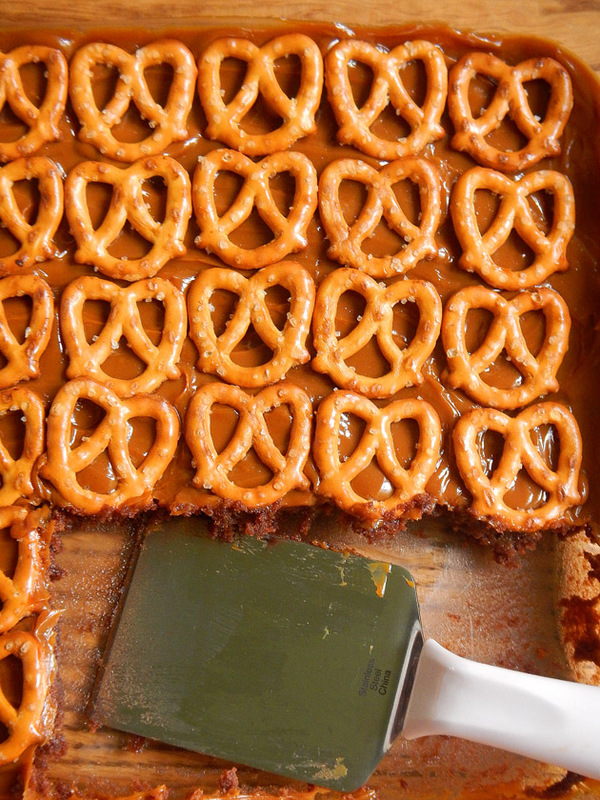 Caramel Pretzel Brownies don’t judge. 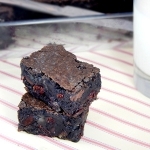 Start with your favorite chewy brownies. 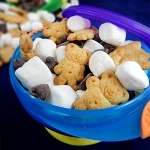 You can make them from scratch or from a box. Just follow the package directions. 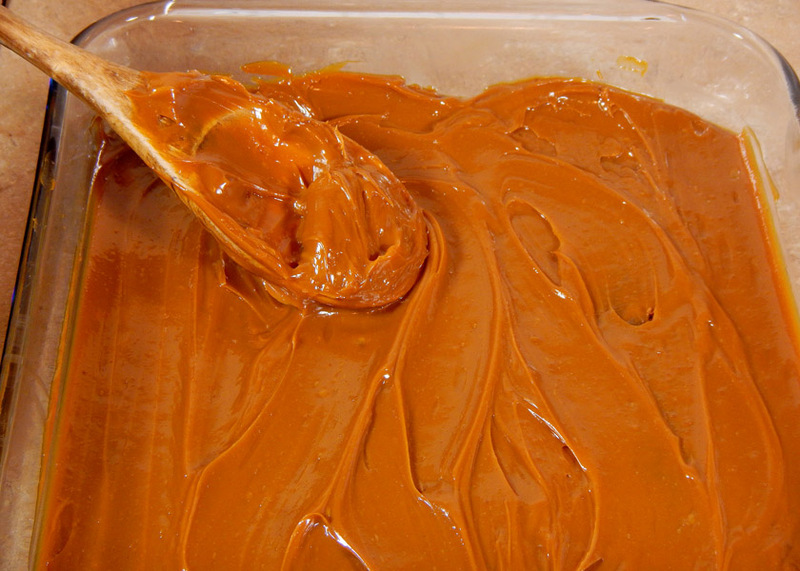 Mix 1/2 teaspoon vanilla with one can of dulce de leche. Spread that on top of the cooled brownies. 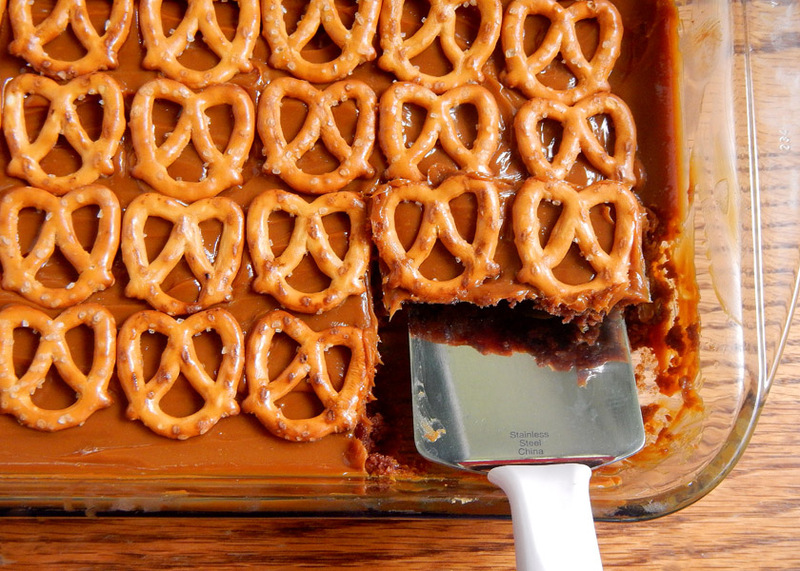 You can buy canned dulce de leche ready made (it’s usually in the Mexican food aisle) or make your own at home. All you have to do is leave a can of sweetened condensed milk in simmering water for about two hours. 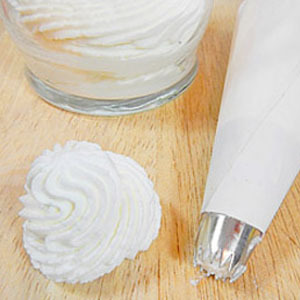 IMPORTANT: Continually add water to make sure the can stays completely covered the entire time. If you don’t keep the can submerged, it could explode and we don’t want anything disrupting your brownie mojo. 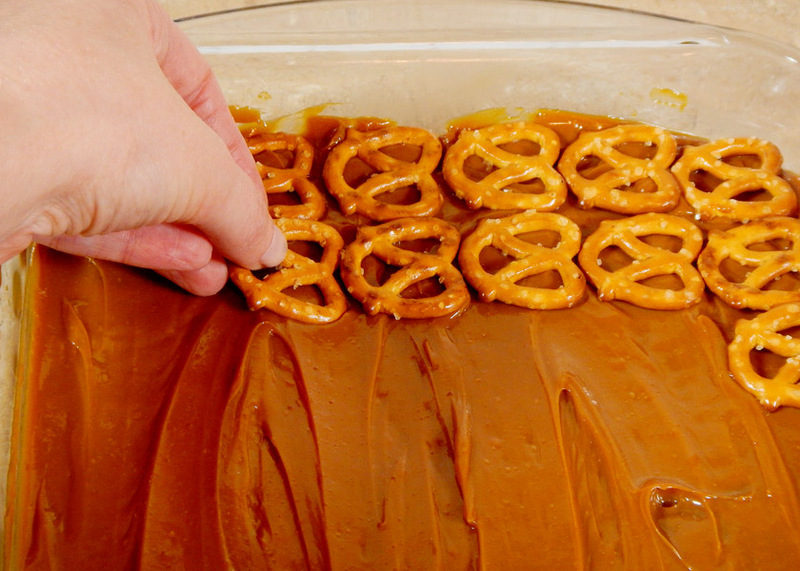 Place mini pretzels on top of the caramel layer. This is a fun job for kids. 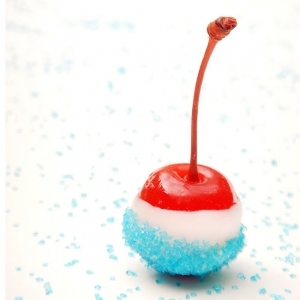 I originally created this recipe for Parade. 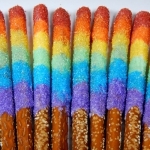 Want more fun recipes and ideas? 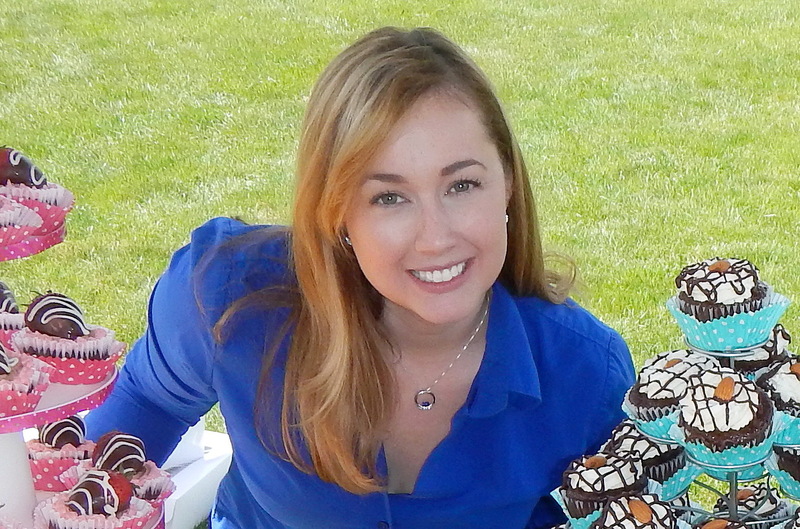 You can follow me on Facebook, Twitter, or Pinterest. 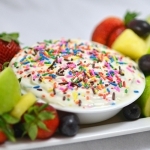 You can also sign up for a free email recipe subscription. 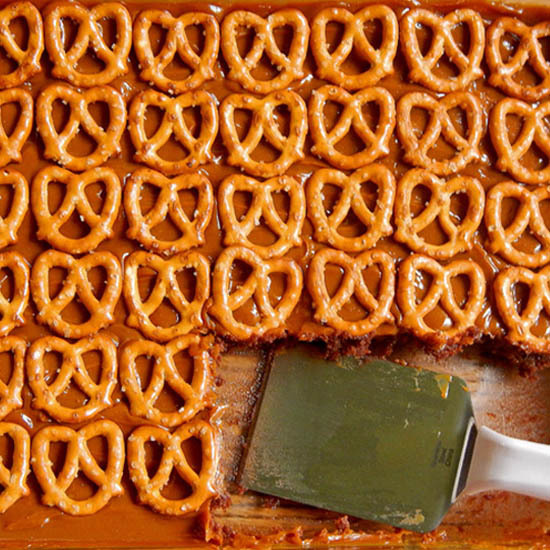 Chewy brownies topped with caramel and mini pretzels. Mix and bake brownies according to package instructions. Cool. In small bowl mix dulce de leche and vanilla. 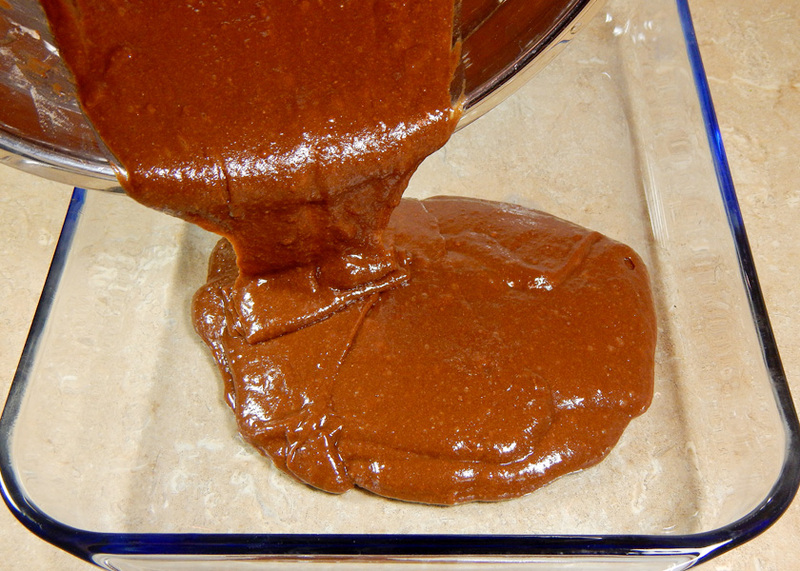 Spread on cooled brownies. 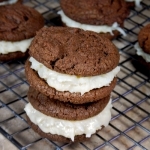 You can also use your favorite homemade chewy brownie recipe as the base. Store tightly covered for up to three days.